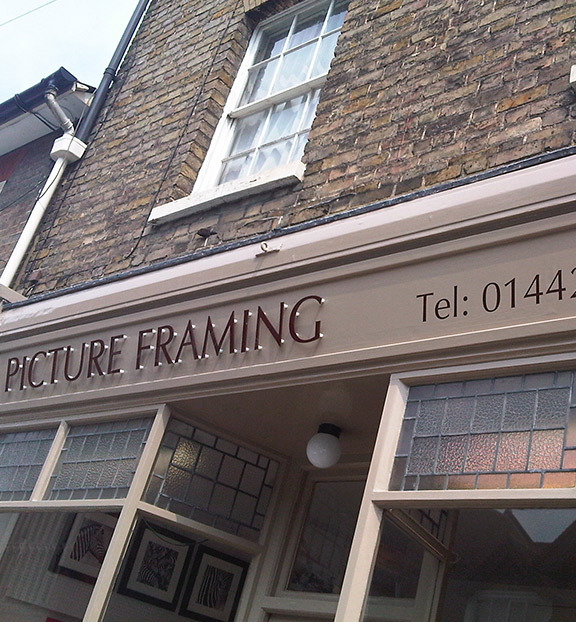 The front of your business is your main canvas, it has to look good as it can reflect the quality of your work meaning that it could turn potential customers away if your image isn't right. 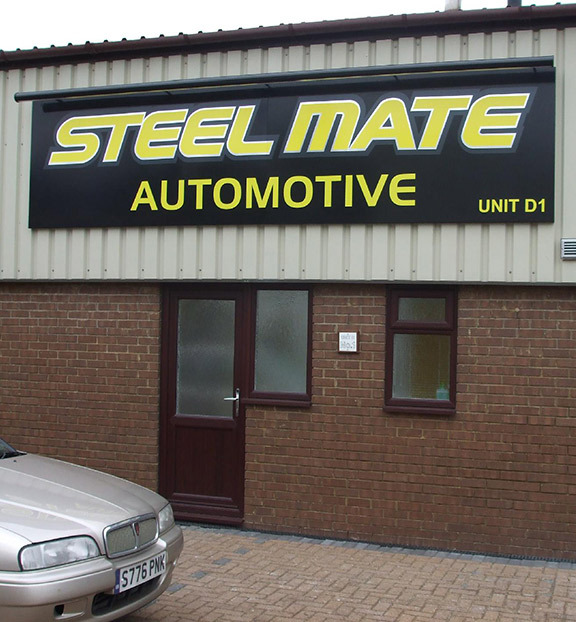 Utopia Signs can provide your business with high quality signage. Contact us today for a bespoke quote.